The 3330 30-Watt laser offers a powerful combination of performance and flexibility delivering high quality marks on moderate to high speed lines. Designed to maintain the best quality codes on high speed lines. 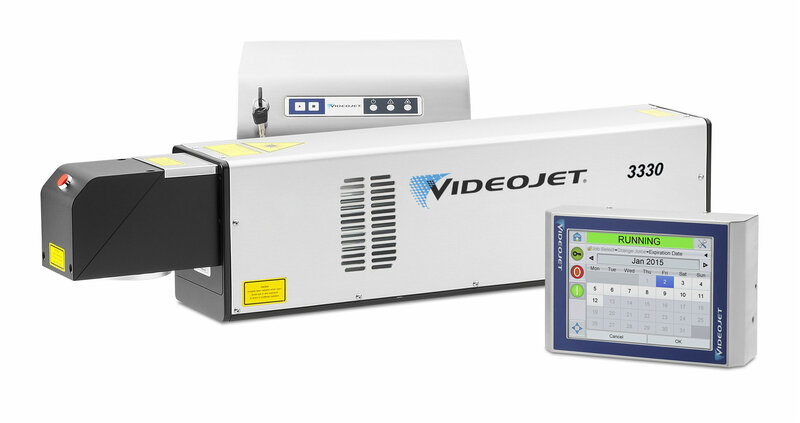 Virtually no font, code or graphic restrictions, makes the 3330 an ideal solution for marking complex codes to meet the demand of applications in food, beverage, cosmetics, pharmaceutical and extrusion industries. A diverse combination of marking heads, lenses and wavelength options, delivers an industry leading 21 spot size variations to match a broad range of marking effects.